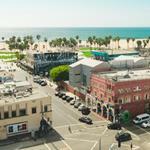 Beetnik was born from our founder David Perkins' love of great food, and his view that great food comes from great ingredients. That's so important to him that he invested in some of the best farmers and ranchers in Central Texas.... people who are passionate about their products, their people and the environment...fellow Beetniks. 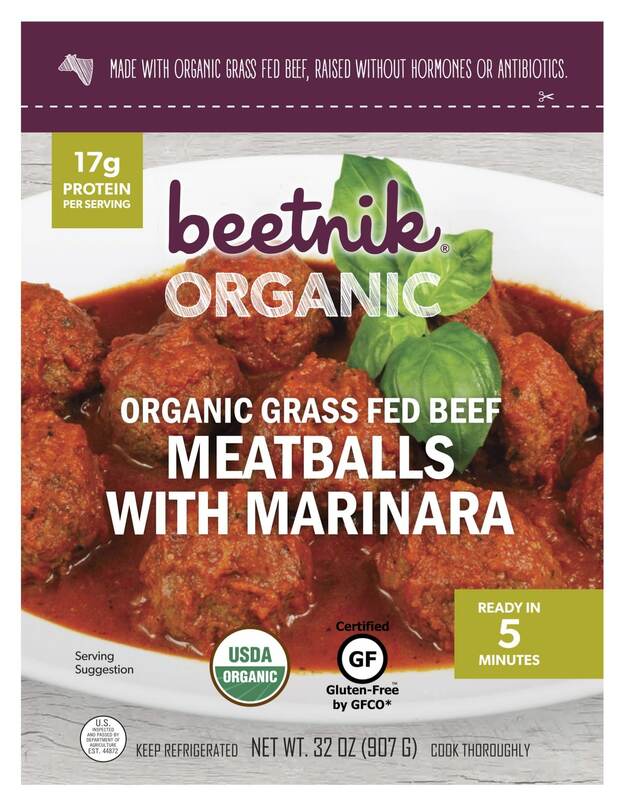 Beetnik Foods, an Austin, Texas-based organic food brand specializing in organic, gluten-free, humanely raised, grass fed beef and chicken entrées, has launched a unique, refrigerated product line with Costco and will be on shelf starting March 2019. 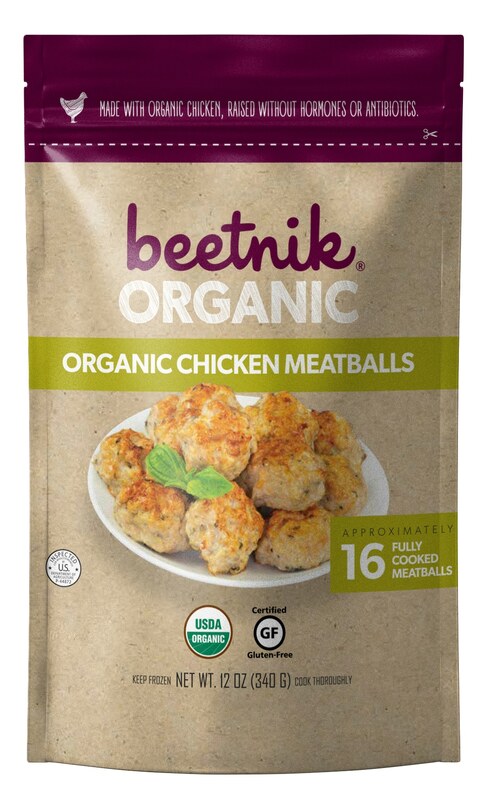 Beetnik Foods, an organic frozen food brand that specializes in organic, gluten-free, humanely raised, grass fed beef and chicken entrees, has launched a new line of beef and chicken meatballs.